Transcend knowing and learn to do — successfully. Discover that putting is partly academic and mostly experiential. 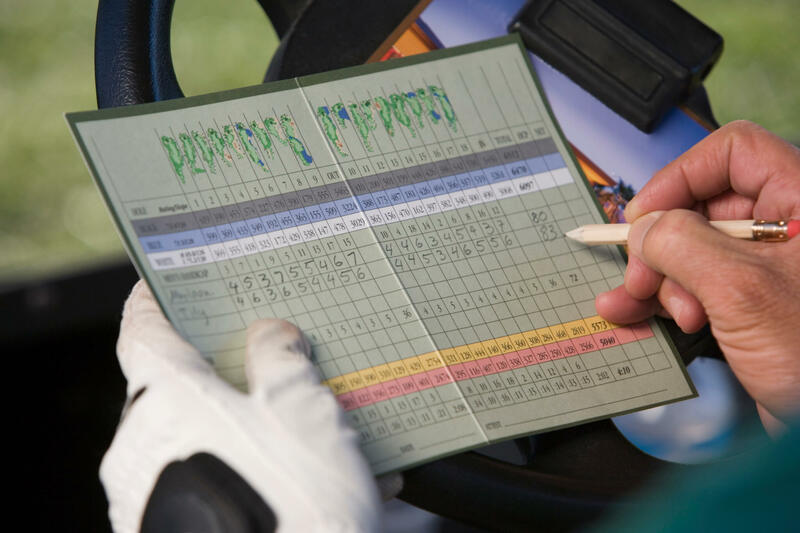 Understand how you can drop many strokes per round. Release the tendency to doubt yourself after missed putts. Handle your putting once and for all. Great putting can save your score when all else fails! This clinic is for any golfer who wants to master putting. Please bring your putter (if you use multiple putters, bring all of them) 6 golf balls — they must be of the same manufacturer and model. Remember your water bottle! 48 hours notice is required to cancel for refund though you may substitute someone in your place. If you cancel with less than 48 hours notice and we add someone from the wait list, you will be refunded.